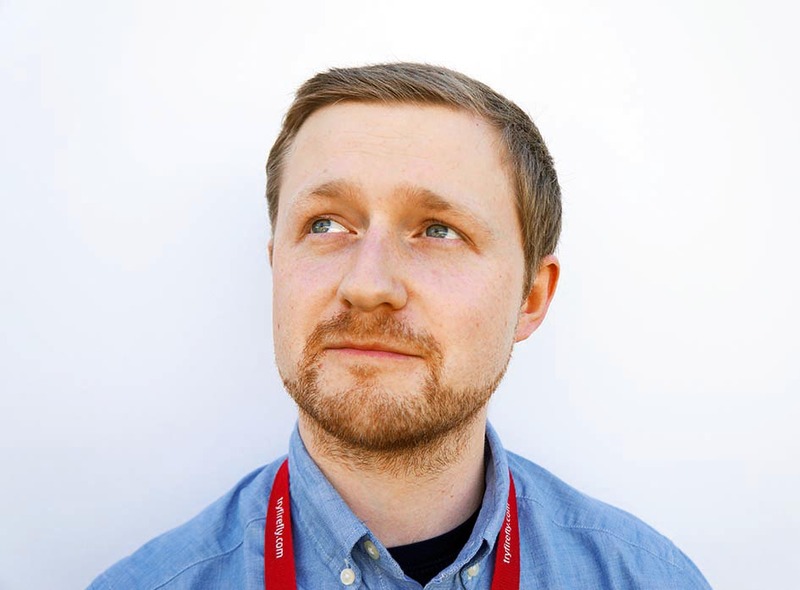 I'm Henry Young, a Carmarthen based web and systems developer who specialises in Interactive Multilingual Education Resources and custom/bespoke websites. I have a wealth of experience for the 6+ years I've worked professionally as a developer, working on everything from design and development to server maintenance, security and hosting provisions. I look to bring freshness and brand-new features to every project I work on, and always relish a challenge. I live for what my old PHP lecturer called 'The Little Green Light' that results from a successfully solved problem. I'm always looking to try out new and interesting things; tests for some of these are available on my public JSFiddle dashboard. I have a not-often-updated blog, too; if you have a spare minute, maybe check it out and subscribe? For a more in-depth look at what I do and have done, take a look at my Professional Biography. If you have any questions, or would like to discuss a possible project, Get in Touch. I created a transient* Moodle plugin using JS, jQuery and CSS for the University of Wales, Trinity Saint David that allows users** to insert content blocks that automatically show/hide themselves based on the Moodle instance's current selected Language. 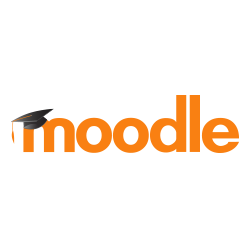 The tool (or Moodle MLTool, as I've taken to calling it) is compatible with Moodle instances that use either TinyMCE or Atto editor types. Greatest focus was on cleanliness and usability, with a minimum of steps to produce the desired result. Get in touch for a copy of what I have so far! 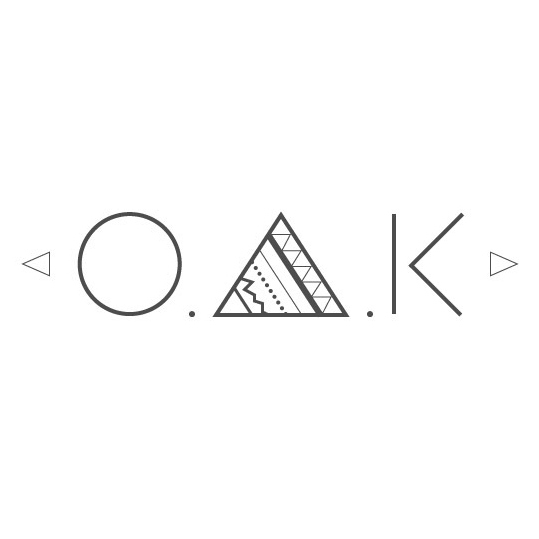 Working closely with the owner, I designed the logo for the jeweller and silversmith O.A.K Collection and provided advice on branding. Don't hate me but... I've not quite got into Git yet. 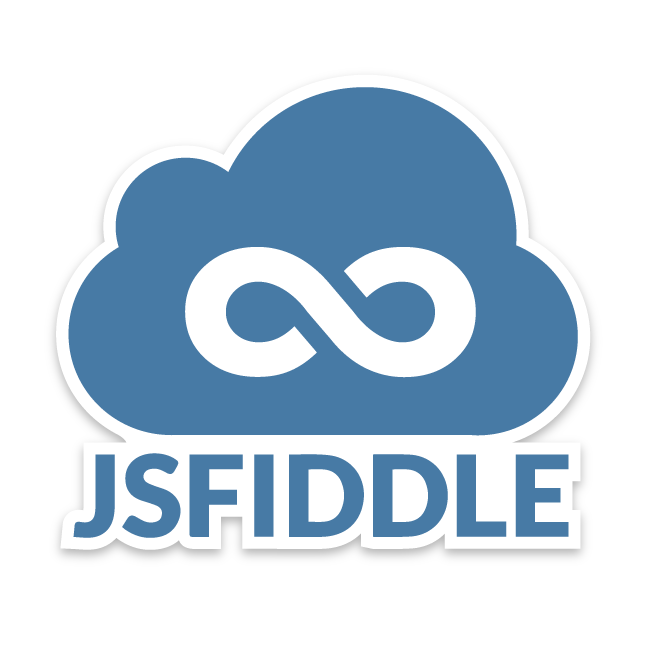 I put a lot of tests, concept proofs and general messiness on my JSFiddle Account though. Check it out! A super-basic tool (in both design and development terms) I made to help me track how much I was spending each month on fuel for my car. I made it so anyone can register so... Feel free to use it if you want! After using Google's http://goo.gl URL shortener, I wanted to see if I could figure out how to do it. This was the result. I only spent a half day on it, so it's nowhere near perfect, but I know I use it often enough to make it worthwhile! Long story short, I run a daily cron job to grab the weather data for my area from the Open Weather Map API. This is then output in a table for my partner to use in creating a "Temperature Blanket"! Whether it's to discuss a possible project, our mutual appreciation of all things Cats, or just to chat, I always welcome a message! Subject What's your message about? Your email address I'll only use this to reply to your message; I won't give it to anyone!